Shadow Link is a boss and enemy in Zelda: Four Swords Adventures and as the only boss ever (so far) playable in the Zelda Series during the “Shadow Battle”. 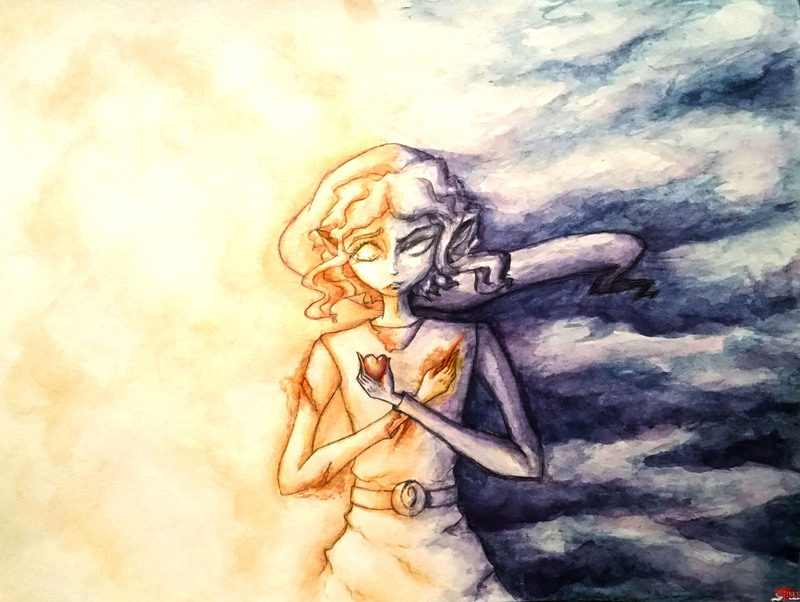 Our first illustration of this foe was submitted by Kurama-Chan from Brazil who participated for the second time in Link’s Blacklist now! While he looks very similar, this guy is not the same as Dark Link who is a recurring Boss of a different origin it seems. 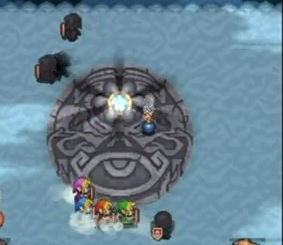 In Zelda: Four Swords Adventures, Shadow Link is not only a boss character but plays also an important part of the story, leading Link to release the evil Vaati and splitting Link into four Links. 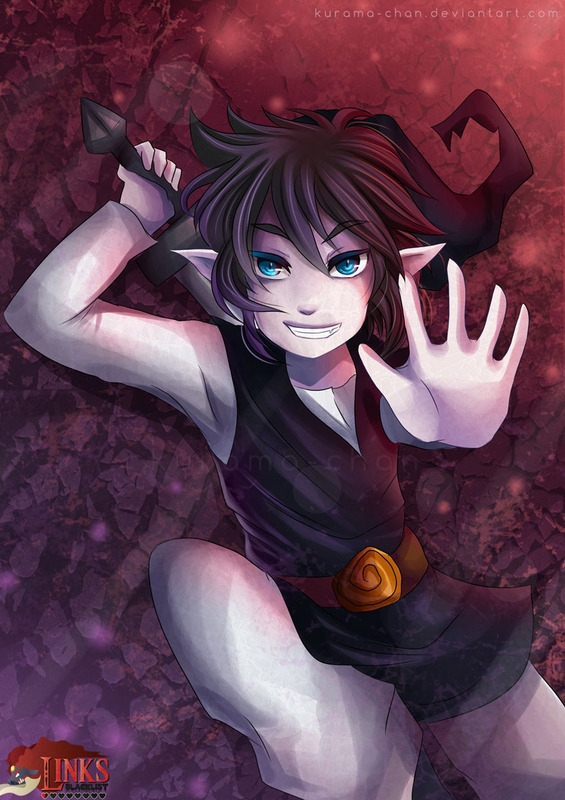 He also terrorizes the population of Hyrule which leads many people to believe that Link himself is a villain. The concept of an evil version of the main protagonist is nothing new in video games but it was well and sometimes funny executed with Shadow Link! “I know, this isn’t the most unique enemy choice. And…. I am equally aware of how unoriginal this art is conceptually. But ever since I pictured this in my head, I’ve been thinking how it would be perfect for Link’s Blacklist, considering Shadow Link is clearly the victor here. So as soon as I found out that already-drawn enemies are up for grabs, I simply had to snag this one. But alas! OoT and AoL dark links were already claimed!